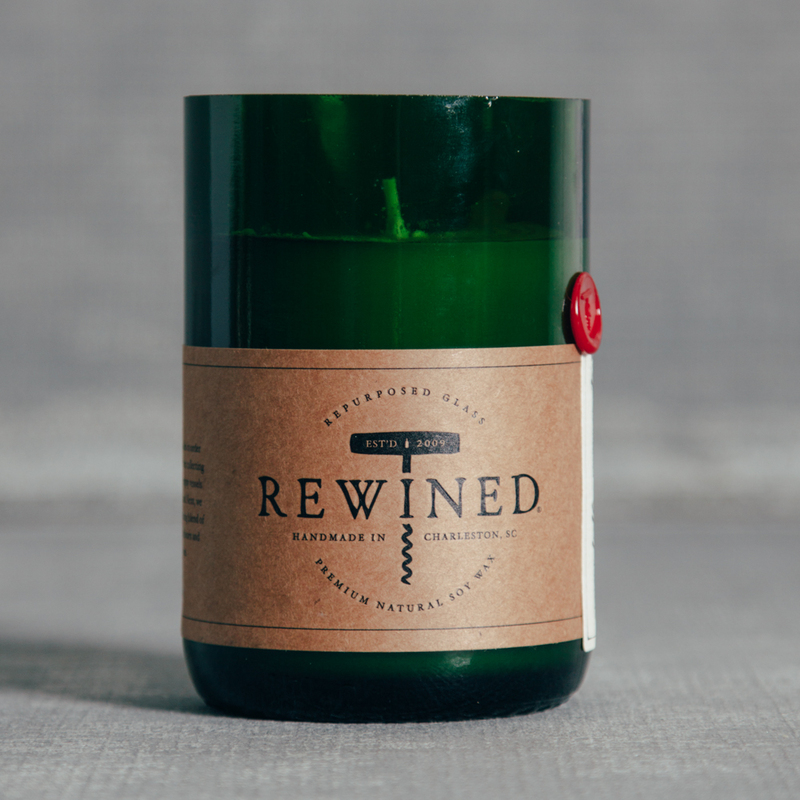 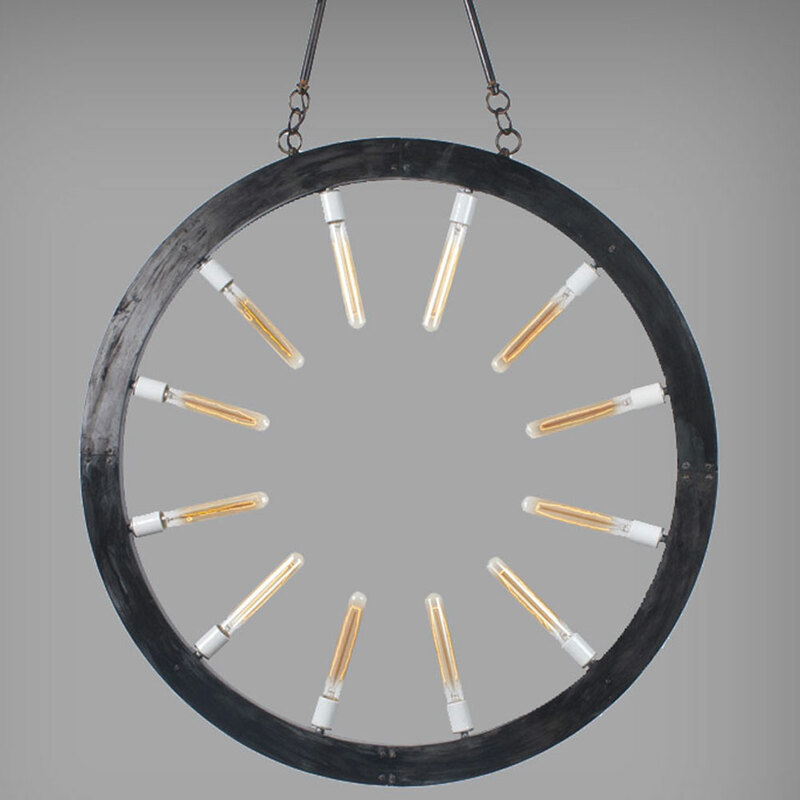 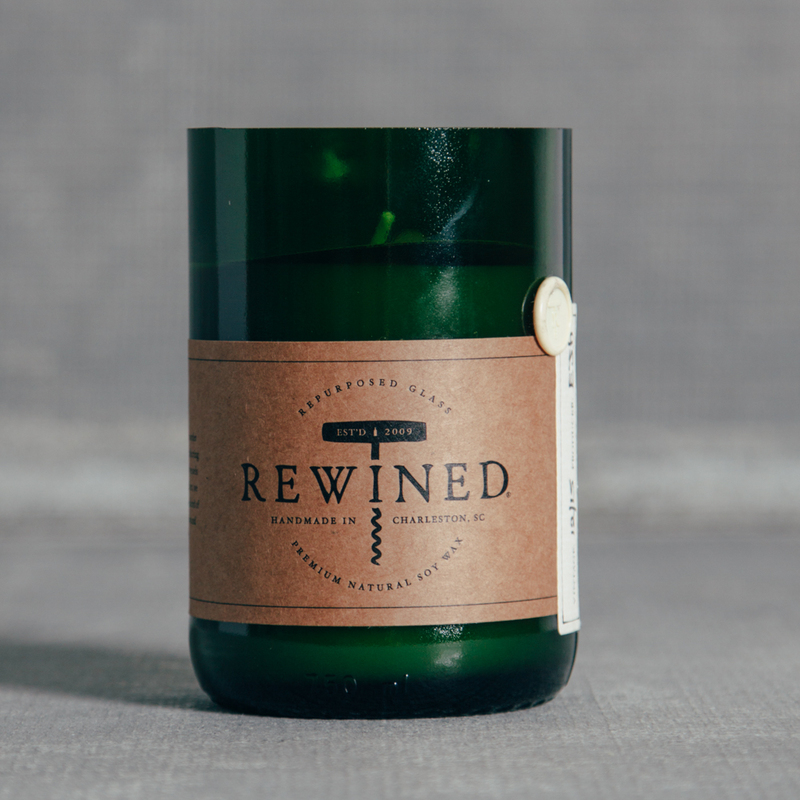 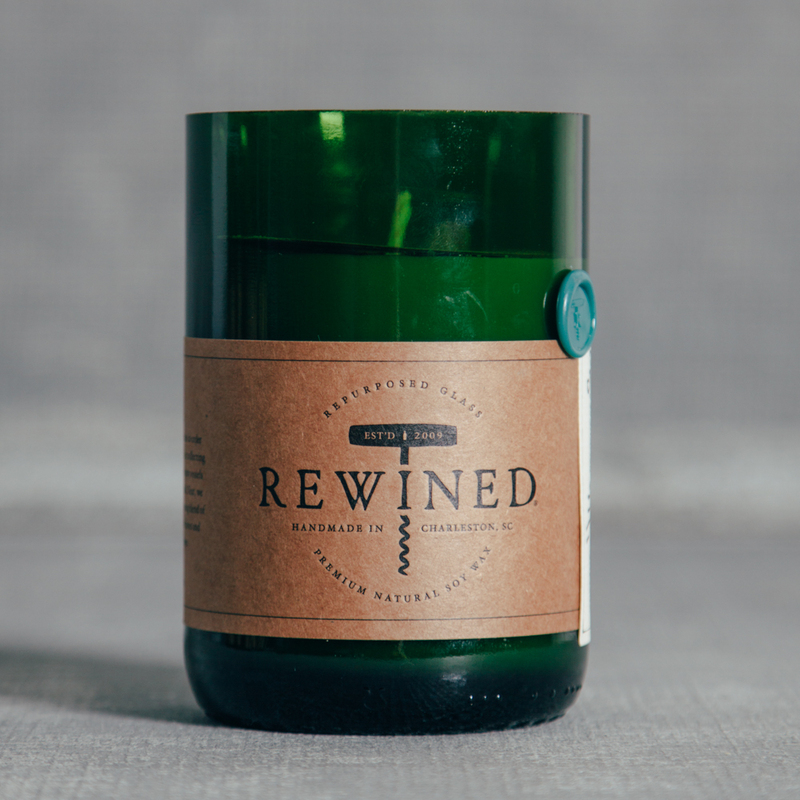 After collecting thousands of discarded bottles, the folks at Rewined candles seek to fill these empty vessels with new life. 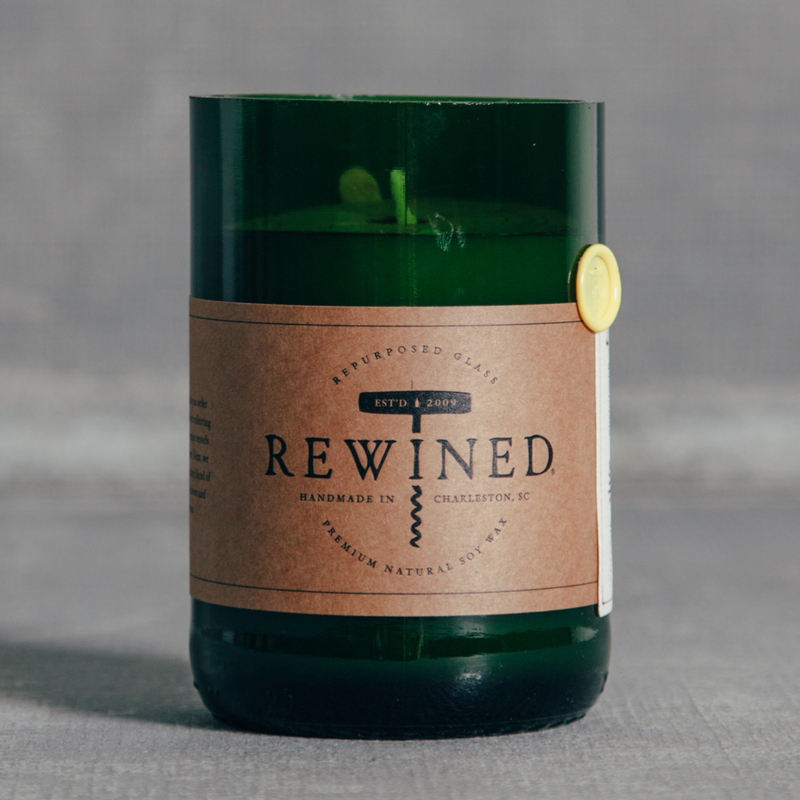 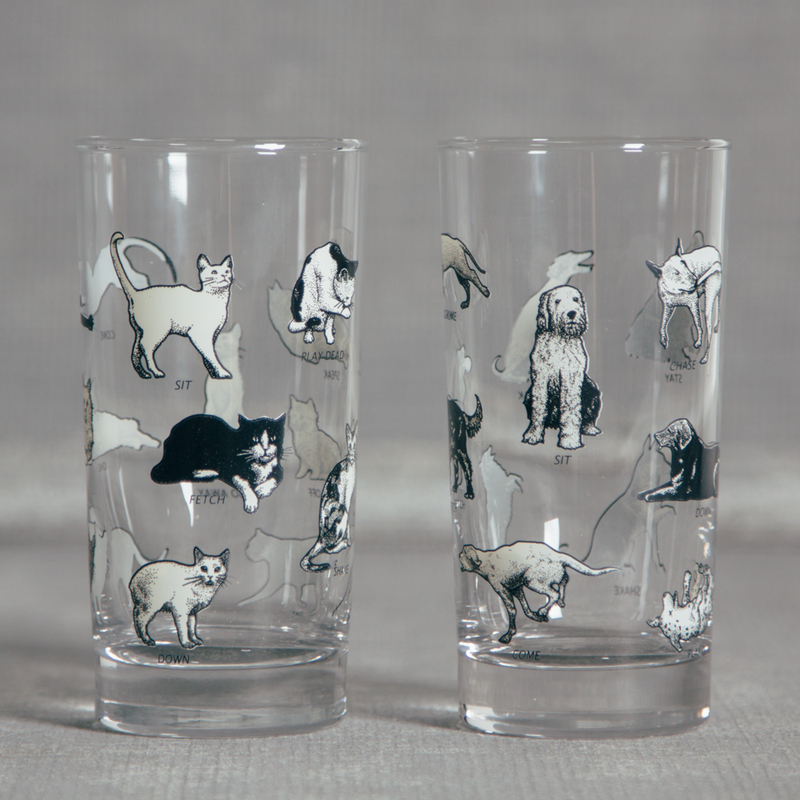 Their candles are made from start to finish in historic downtown Charleston, South Carolina. 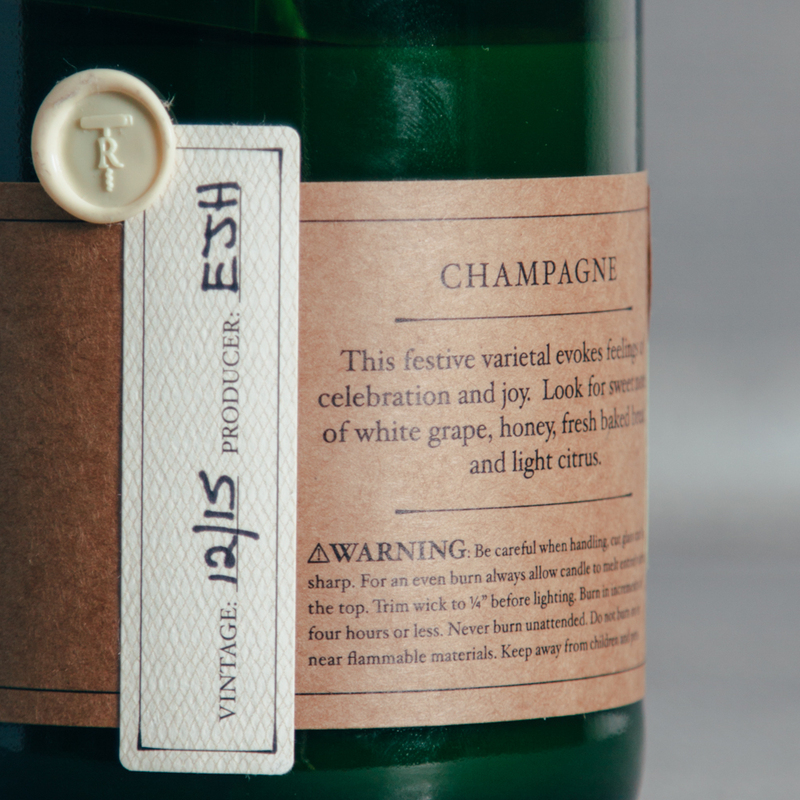 First they carefully cut each bottle by hand. 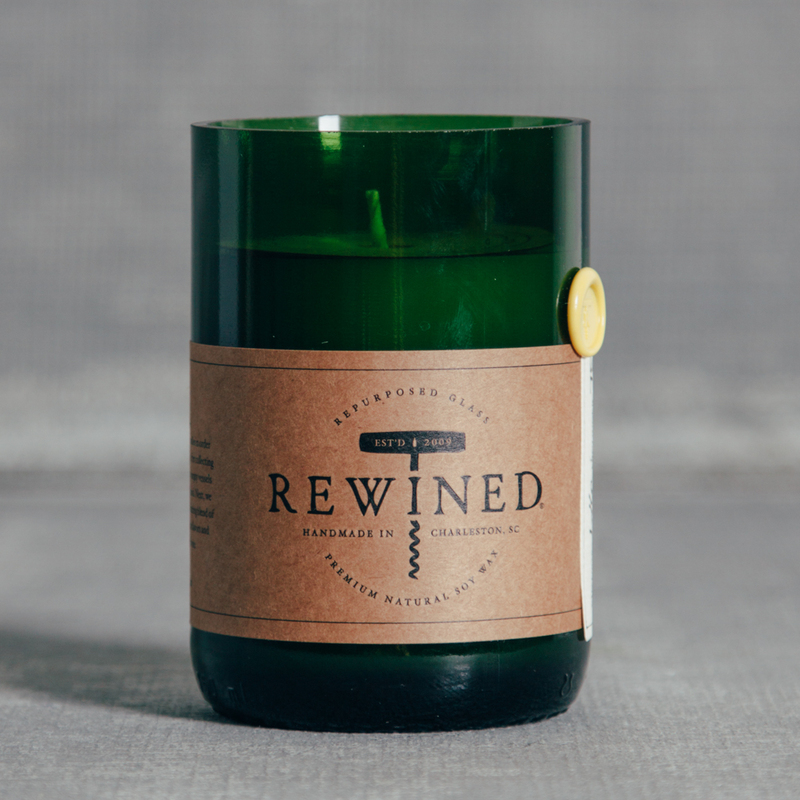 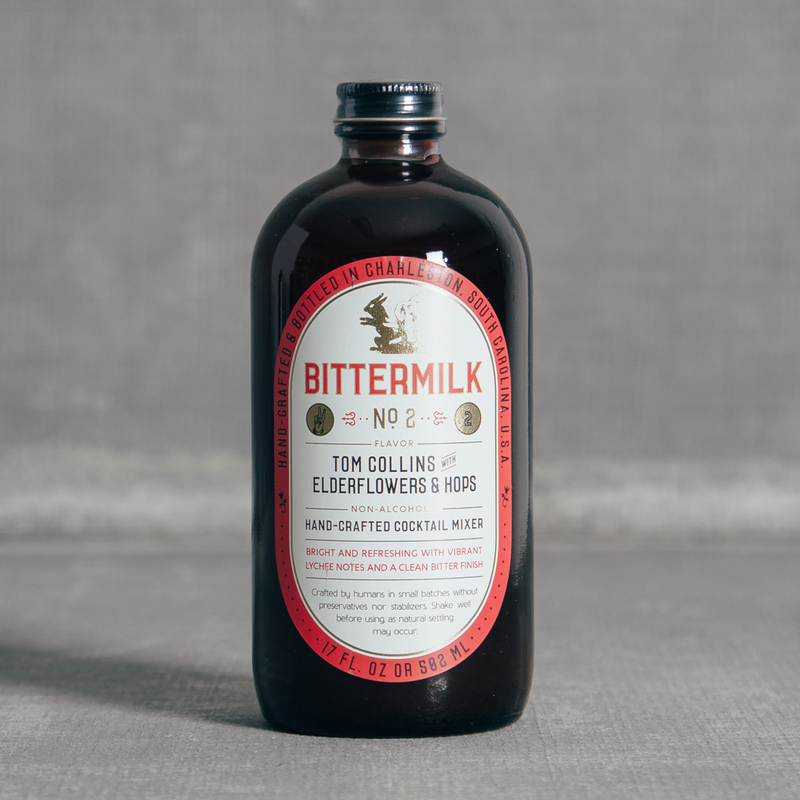 Next, they hand pour premium natural soy wax, laced with an intoxicating blend of fragrances. 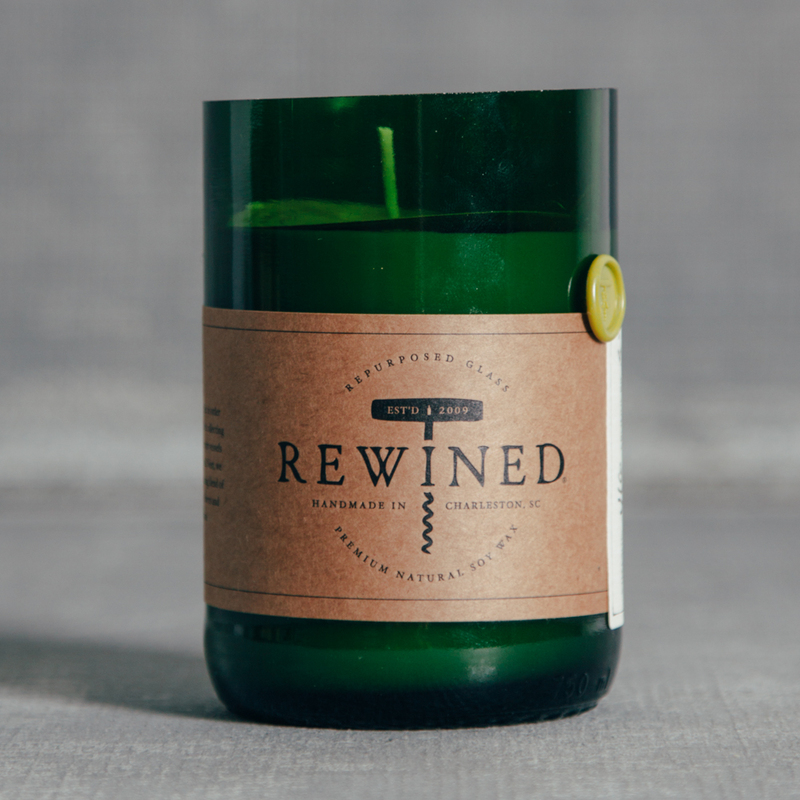 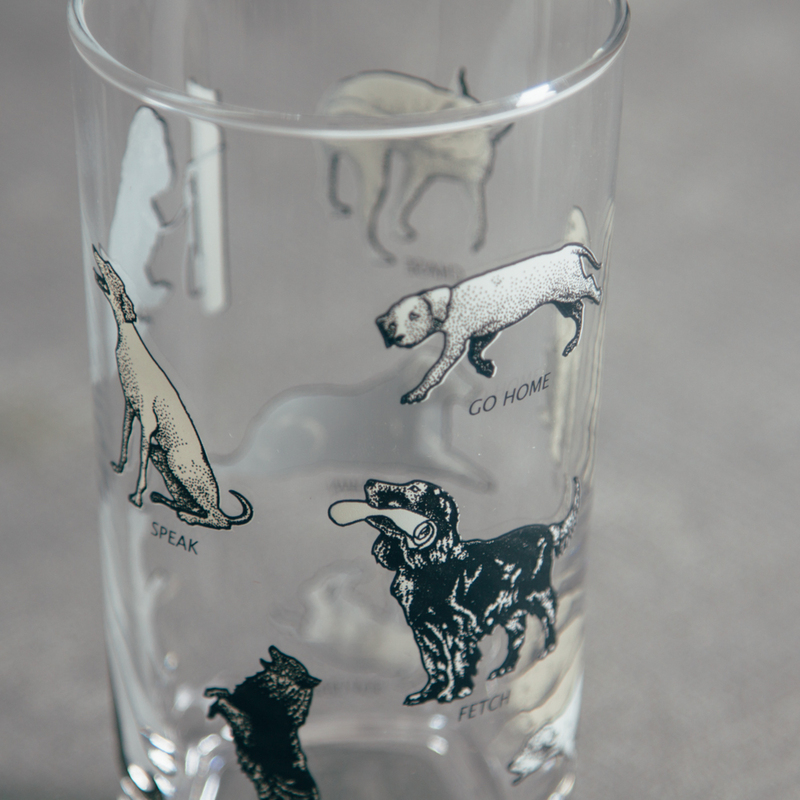 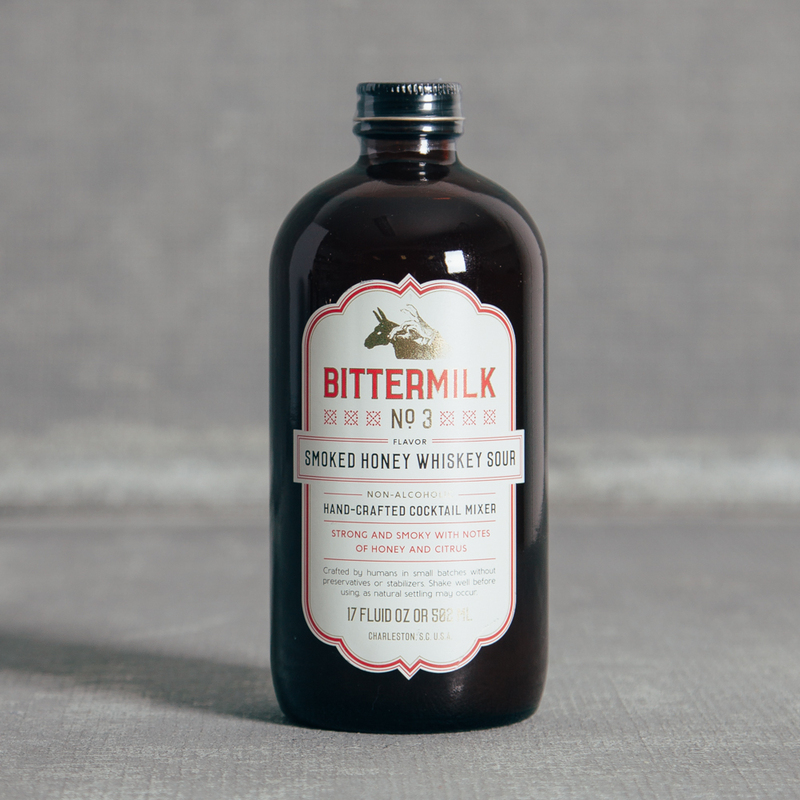 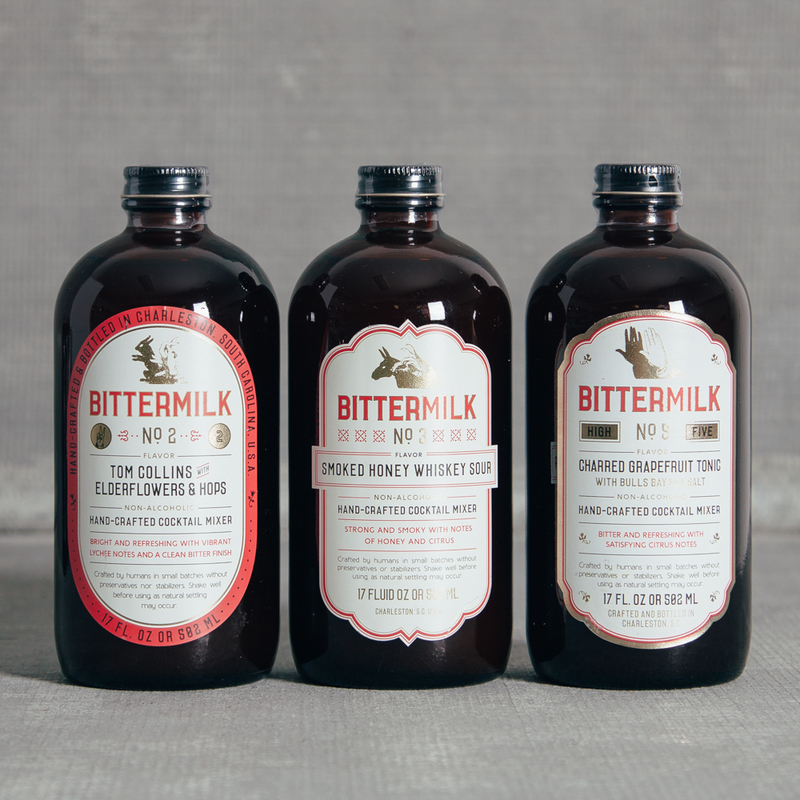 Their scents are designed to mimic the flavors and aromas you find in your favorite varietal of wine. 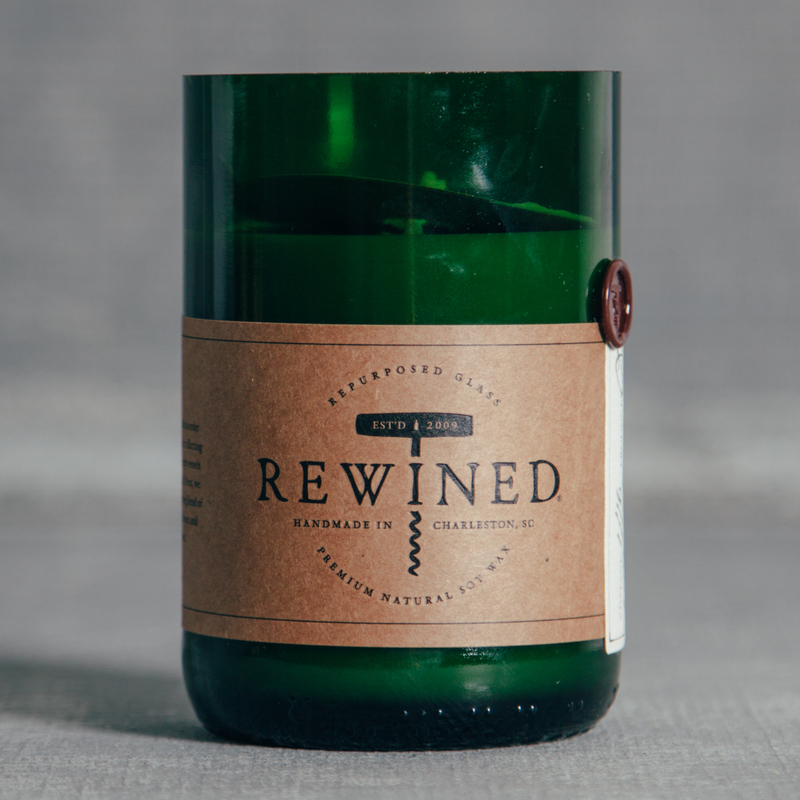 Rewined Champagne is a blend of white grapes, honey, fresh baked bread, and light citrus.